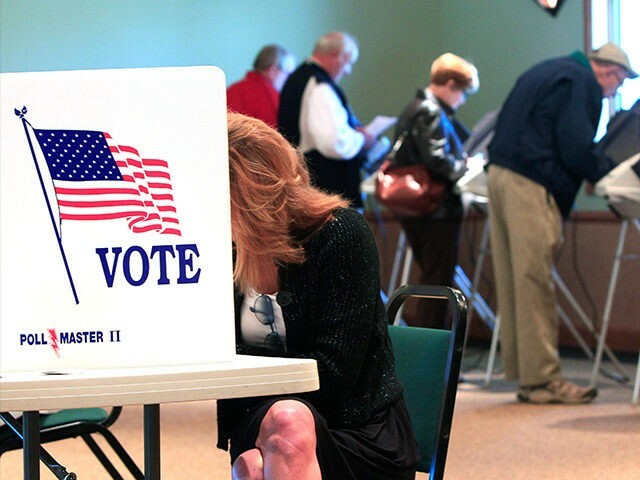 Last week saw the first official meeting of the Presidential Advisory Commission on Election Integrity, which is under attack from leftists who want to preserve the ability to steal elections. Also last week, Judicial Watch filed a lawsuit that could serve to get key information about the integrity of election rolls in Maryland (one of the states “resisting” inquiries from the Advisory Commission on Election Integrity). We filed the lawsuit simply to gain access to voter registration lists in Montgomery County, Maryland. The defendants are Montgomery County and the Maryland State Board of Elections. We filed the lawsuit to enforce our rights under the National Voter Registration Act of 1993 (NVRA) in the U.S. District Court for the District of Maryland, Baltimore Division (Judicial Watch vs. Linda H. Lamone, et al. (No. 1:17-cv-02006)). In April, we sent a notice letter to Maryland election officials that explained how there were more registered voters in Montgomery County than there were citizens above the age of 18. The letter threatened a lawsuit if the problems with Montgomery County’s voter rolls were not fixed. The letter also requested access to Montgomery County voter registration lists to evaluate the efficacy of any “programs and activities conducted for the purpose of ensuring the accuracy and currency of Maryland’s official eligible voter lists during the past 2 years.” On July 7, Maryland denied us access to the list because Maryland law supposedly restricts the release of voter registration information only to Maryland registered voters. Each State shall maintain for at least 2 years and shall make available for public inspection and, where available, photocopying at a reasonable cost, all records concerning the implementation of programs and activities conducted for the purpose of ensuring the accuracy and currency of official lists of eligible voter. In fact, we regularly request and receive records from state and local governments pursuant to Section 8(i) of the NVRA. (The director of Judicial Watch’s Election Integrity Project is senior attorney Robert Popper, who was formerly deputy chief of the Voting Section of the Civil Rights Division of the Justice Department.) In April, we sent letters to 11 states with counties in which the number of registered voters exceeds the number of voting-age citizens. The states are Alabama, Florida, Georgia, Illinois, Iowa, Kentucky, Maryland, New Jersey, New York, North Carolina, and Tennessee. Maryland needs to make this voter registration information available as federal law requires. Maryland does not want us to expose its voter roll mess, and we hope the courts move quickly so we can begin the process of cleaning up the rolls. This is a national problem, and Maryland is the scene of one of many legal battles we must be prepared to fight for clean elections.